Global Warming: Bangladesh: concrete embankments or mangroves? 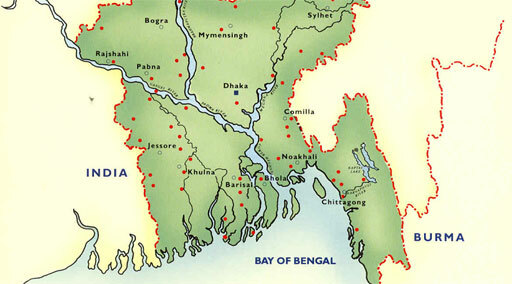 Situated at the confluence of three great trans-Himalayan rivers –the Ganges, the Brahmaputra, and the Meghna (GBM), Bangladesh boasts rich water resources. 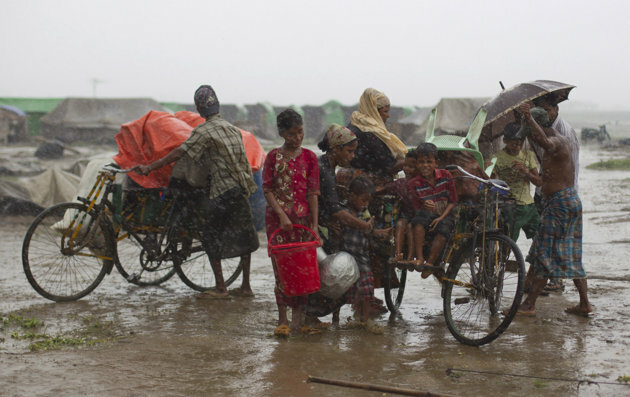 However, Bangladesh’s populations face considerable development challenges posed by its low and flat topography and vulnerability to floods, torrential rains, erosion, and severe cyclonic storms and tidal surges especially in the coastal zones which will be exacerbated by climate change. 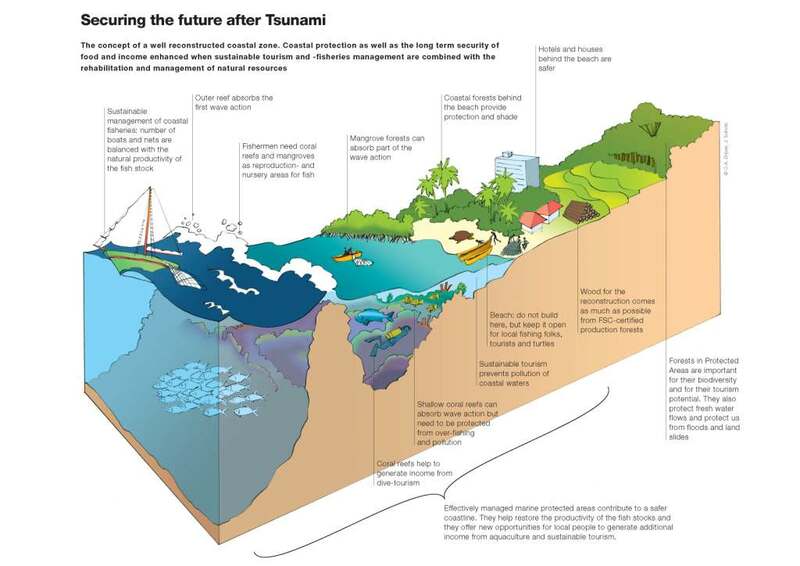 To increase the resilience of the coastal population to flooding and other natural disasters, the World Bank is helping upgrade the country’s embankment systems. Bangladesh has made remarkable progress toward achieving poverty reduction and sustaining economic growth over the last decade. 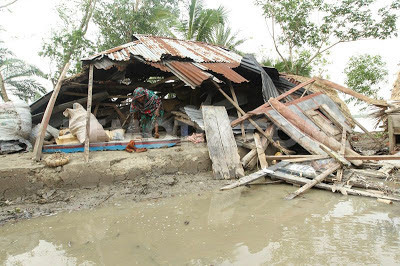 To help improve Bangladesh’s resilience to flooding and natural disasters, the Word Bank is providing $400 million in support to the Bangladesh Water Development Board to increase the resilience of the coastal population to tidal flooding and natural disasters. Climate variability will accentuate the risks facing coastal Bangladesh. -Saline intrusion, and coastal erosion. 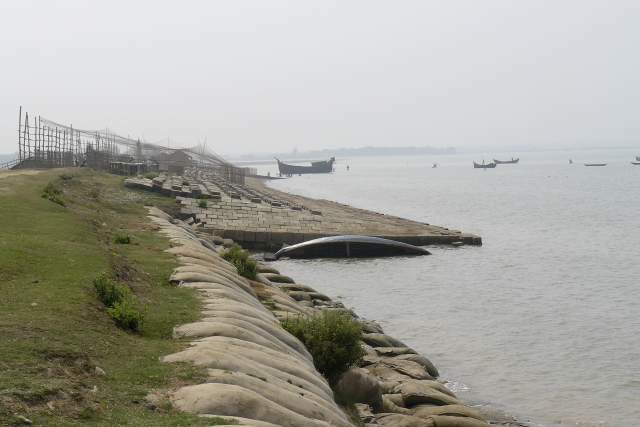 With these challenges in mind, Bangladesh’s Government is refocusing its strategy in coastal areas from one that only protects against high tides to one that provide protection against frequent storm surges. This in turn will enhance the people’s livelihoods through increased agricultural production during normal weather and reduced loss of life, assets, crops and livestock in the event of a disaster. -The Project will help reduce poverty and stimulate economic development by facilitating the growth of farm and non-farm activities. -The Project will provide direct protection to the 760,000 people living within the polder boundaries. 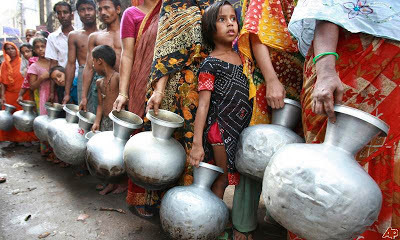 -The Project is expected to benefit 8.5 million people living in 6 coastal districts (Bagerhat, Khulna, Satkhira, Barguna, Patuakhali and Pirojpur) through agriculture development, employment and food security. The project is expected to increase confidence among the coastal population by securing agriculture, fishery, forestry and local industries, while generating employment for the poor, disadvantaged women and other vulnerable groups. 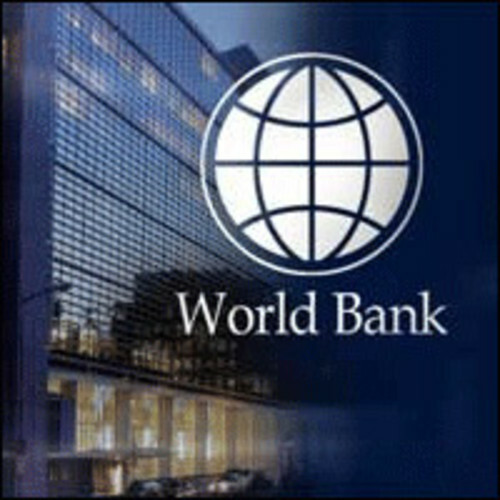 "This project is an essential step forward in building the resilience of the coastal population of Bangladesh to climate change," said Maria Sarraf, World Bank's project leader. 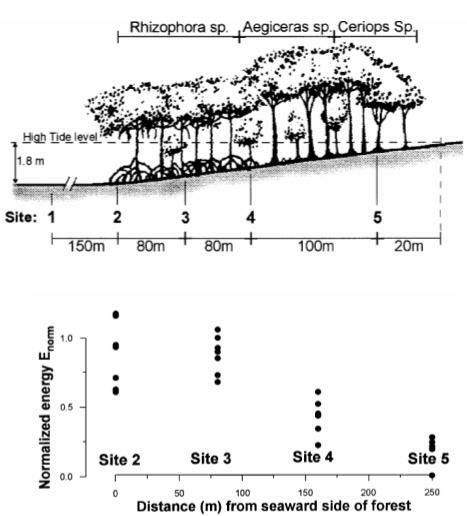 Are mangroves better than man-made concrete embankments? 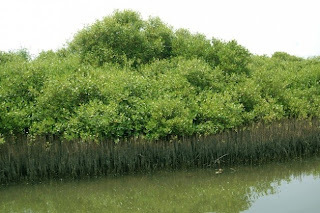 As is now commonly accepted, mangroves reduce wave height by as much as 66 percent over 100 meters of forest providing a vital buffer against the impacts of storms, tsunamis, and hurricanes, according to a new report published by The Nature Conservancy and Wetlands International. "Waves are most rapidly reduced when they pass through a greater density of obstacles. This means that mangroves with aerial roots attenuate waves in shallow water more rapidly than those without," said lead author Anna McIvor of TNC. "When the water gets deeper, waves may pass above aerial roots, but then the lower branches can perform a similar function.". So would developing mangroves which also help produce a decent livelihood have been a better way to utilize the funds and ensure protection for the coastal people in Bangladesh with natural embankments? To know more about the SGI and ourwork, Click Here.